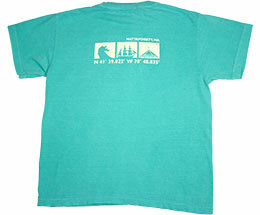 This 100% ringspun cotton, pigment-dyed* tee is preshrunk and has double-needle stitching for lasting wear. 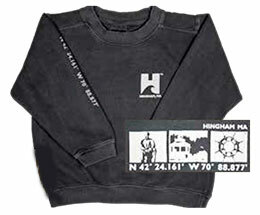 This 80% ringspun cotton, 20% polyester, pigment-dyed* sweatshirt is preshrunk and has double-needle stitching for lasting wear. 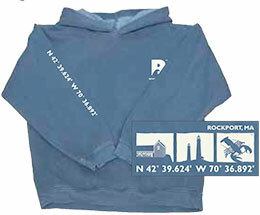 This 80% ringspun cotton, 20% polyester, pigment-dyed* sweatshirt is preshrunk, with a front pouch pocket and double-needle stitching for lasting wear. *The pigment dyeing process infuses each garment with unique character. Please allow for slight color variations. 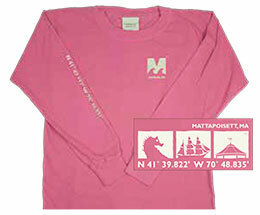 † Availability of special order colors is subject to change. Please note that colors designated "neon" are extremely vibrant, almost glowing on the actual fabric.